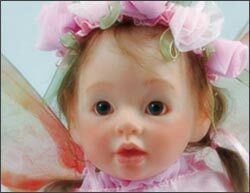 This is a Miniature Fairy Reborn Kit - Only 10"-10.5" Size. 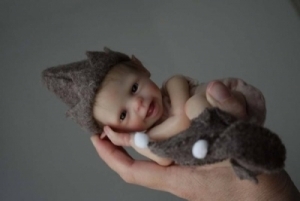 You can have Lots of Fun posing these little Elf Kits. Includes, Eyes, Complete Outfit, Hat, Boots & Wig. 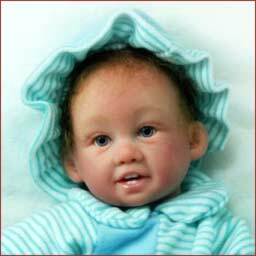 Includes Eyes, Complete Outfit, Hat, Boots & Wig. 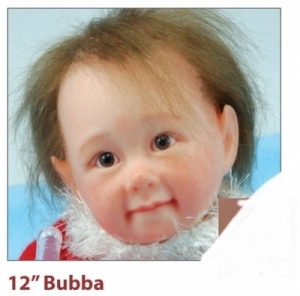 Includes, Pre-inserted Eyes, Complete Outfit, Hat, Boots & Wig. 3/4 Limb Set and a Cloth Body with ties. 3/4 Limb Set and a Cloth Body and ties. 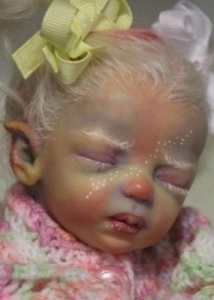 This is a Miniature Fairy Reborn Kit - Only 8"-9" Size. 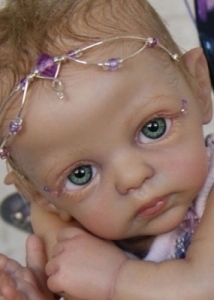 This is a Miniature Fairy Reborn Kit - Only 9"-10" Size.